I hope 2015 is off to a great start for you. I wanted to do a quick post to let you know which charity won my giveaway! In case the busy season has you still catching up on videos, I'll explain... 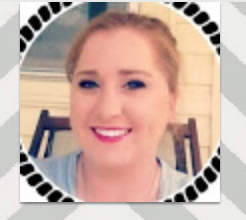 I recently hit ONE THOUSAND videos on my emilynoel83 YouTube channel! Pretty crazy what a makeup-obsessed person can do in 7 years! HA! Anyway, I posted a little video thanking you all for your support and kindness over the years! At the end of this video, I wanted to commemorate the 1,000 video mark, but also give back in the spirit of the holiday season. I have always loved giving away makeup in past giveaways... but I also end up somewhat frustrated that MORE people can't win! So I thought a $1,000 donation to a charitable organization of a viewer's choice would be a great way to impact more lives, and do so in honor of a fabulous subscriber. I asked that viewers simply submit a comment with the name of a charity that's close to their heart, and provide a little description as well. I was BLOWN AWAY by all of the comments, as well as super meaningful stories!! My mom and I were both talking about how amazingly thoughtful the comments were. And as I said in the video, I was RANDOMLY selecting a winner, because there's no way I could have chosen one charity as more deserving than another... you all shared HUNDREDS of organizations, from local to international, that are doing fabulous work. While my winner was chosen randomly, it was my hope that your descriptions/explanations/stories would be seen by other viewers and might inspire even more giving. So thanks to all who took part! 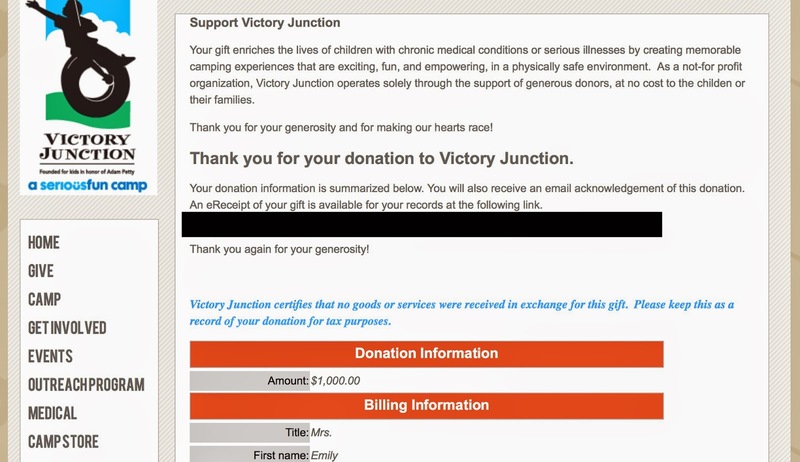 So this morning, I made my donation to Victory Junction! I am so excited about this!! What a great organization! You can click here to visit their website and learn more, but like Pam said in her comment, this organization based in Randleman, North Carolina provides amazing experiences for kids with chronic medical conditions or serious illnesses at NO cost to the families. So basically the kids get a safe environment for all sorts of fun "camp" activities... swimming, theater, horseback riding, art, fishing- you name it! 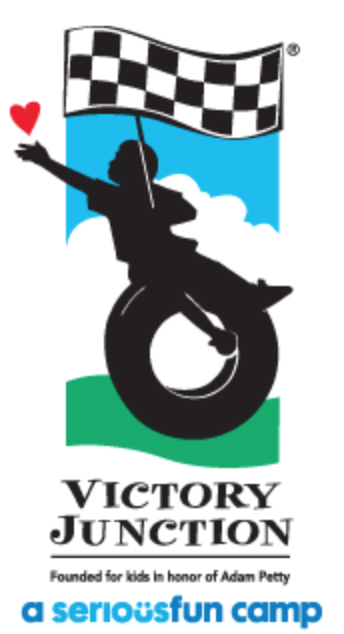 Victory Junction has provided these experiences to more than 17,000 kids since 2004. One of the graphics on the website says- "Where kids can forget about being sick for a while" - Doesn't that make you want to cry? Every kid should have the opportunity to let loose and be happy! And how awesome that Pam has been directly involved with this group! 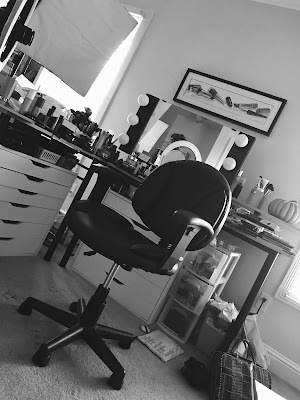 I was able to easily make my donation online and share in a comment that this was being made on Pam's behalf through my Beauty Broadcast giveaway. There was also a little section at the end where you could fill in a specific person's name that you could give your donations "in honor of" - so I put Pam. Again, thank you ALL for taking part in this giveaway by sharing your favorite charitable group in the comments section! It was really heartwarming to read your stories. I'm so thankful to have such kind-hearted subscribers! Have a wonderful day, and Congratulations to Victory Junction! I don't know how many times I can tell you thank you today! Your post was just so sweet and it really made me just think about the families I have met through the camp again. There's one I have kept up with and a few others that I wish I could have . Thank you for mentioning my channel as well. It's tiny and really something I am playing with! I hope you, Tyler, and Belle all have a blessed day! I thought to myself - HEY I read her blog, when I saw this post! That's awesome, Pam! Congrats on winning a donation to a charity so near and dear to your heart! Congratulations, Pam. I am also from NC and have heard about Victory Junction. I am so pleased that the donation is going to be used to help children who are sick! I know Victory Junction does wonderful things for children. Emily, you have such a big heart. I think this is definitely a way that "more people can win." Wow Eddi. Great milestone to reach and so incredibly generous to give back as well. Can't wait to meet Belle soon. Take care! thanks Kevin!! I'm getting over a cold as we speak but let me know when it's good for you to come by sometime soon! What a great organization! Such a great way to celebrate 1,000 videos! thanks, Shannon! :D i really enjoyed getting to do this! This was such an amazing giveaway! I feel like everyone definitely won. Emily, I am in awe of your decision to "give back" to your viewers by way of a personal donation to charity. Please know that those of us who have followed you for any length of time fully understand and appreciate your integrity. While I understand your desire to post "proof" of your donation, it wasn't needed. We take you at your word, as you have already demonstrated your integrity on countless occasions. Thank you for your time, effort, consideration, etc. Congratulations to Pam and her awesome charity of choice. I just know this donation will make an incredible difference in some lives at Victory Junction because it was a donation made from the heart--nothing else in mind but to give with the best in mind. God bless you Emily, you make the world a better place. What an amazing giveaway! 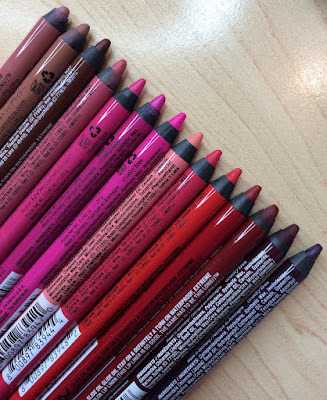 In my opinion, a much better thing to giveaway than makeup ever could be. Thanks for doing this Emily! Pam chose a great organization . I'm a little late, but still, congrats on 1000 videos on your channel<3 You have such an amazing channel with great videos and you put so much effort into every single one of them and make them as best as they can be! Keep up the good work girl. I saw the video but somehow missed this post. Congrats on 1000 (well, its past that now) and thank you for being such a genuine, heartfelt person. Thank you so much for your donation to VJGC! I'm a pediatrician - during medical school, I spent a couple of weeks volunteering there over a couple of summers. There is NOTHING better than watching children forget about their illnesses and just enjoy life! VJGC will always be one of my favorite places in the world! While my winner was chosen randomly, it was my hope that your descriptions/explanations/stories would be seen by other viewers and might inspire even more giving. would be seen by other viewers and might inspire even more giving. So thanks to all who took part! Thank you for the kind-hearted.